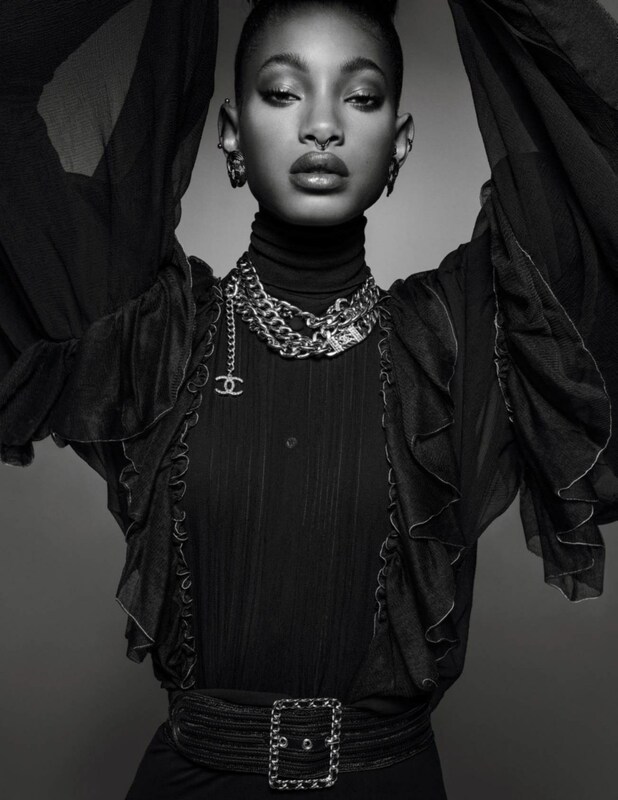 Our beloved Willow Smith is growing up fast and looking more and more like her om Jada Pinkett-Smith. 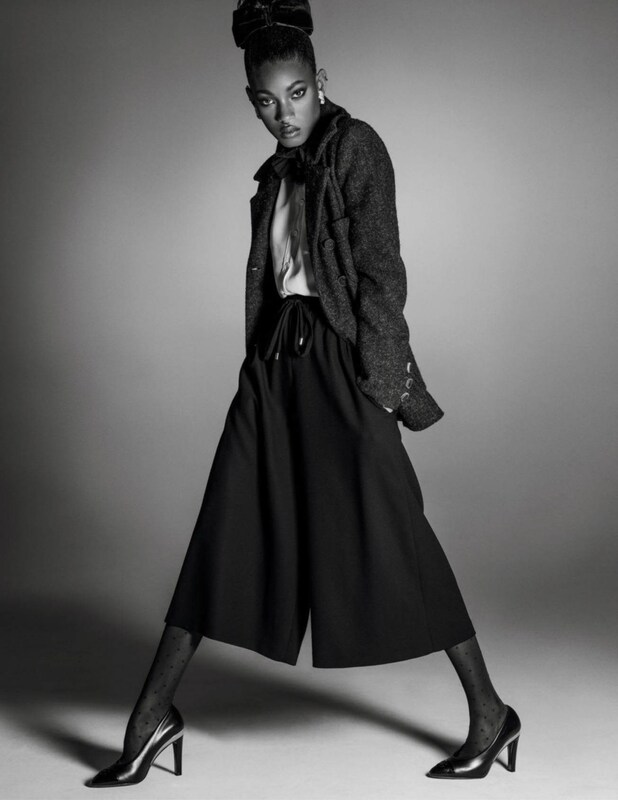 The 16 year old posed for famous photography duo Inez Van Lamsweerde & Vinoodh Matadin for a high fashion photo shoot with Vogue Paris’s December/January 2016-17 issue. This high fashion shoot definitely shows the makings of a soon to be super model. She favors super model Chanel Iman and actress Yara Shahidi. What do you think? Comment below, and look at photos from the shoot.